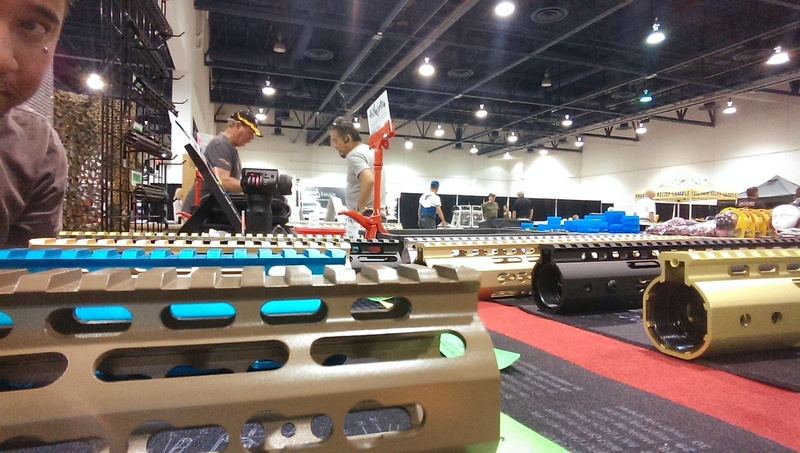 TWT Attending Midwest Arms’ The Great Las Vegas Gun Show at Cashman Center Sept. 23-24th!! Join us at Cashman Center for The Great Las Vegas Gun Show presented by Midwest Arms Collector, LLC on September 23-24, 2017. 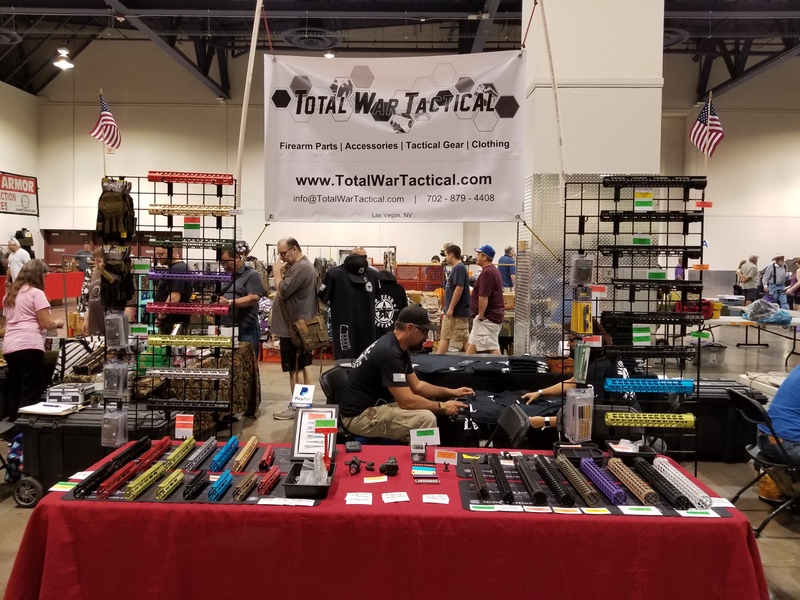 Total War Tactical will be among the 1100+ vendor tables displaying awesome firearms, accessories, clothing and other merchandise!